This collection features some of our extensive in-house archive of library photographs and other ephemera documenting the history of the Daniel Boone Regional Library system. Included are photographs of past and current library buildings, staff, library programs and obsolete library technology. 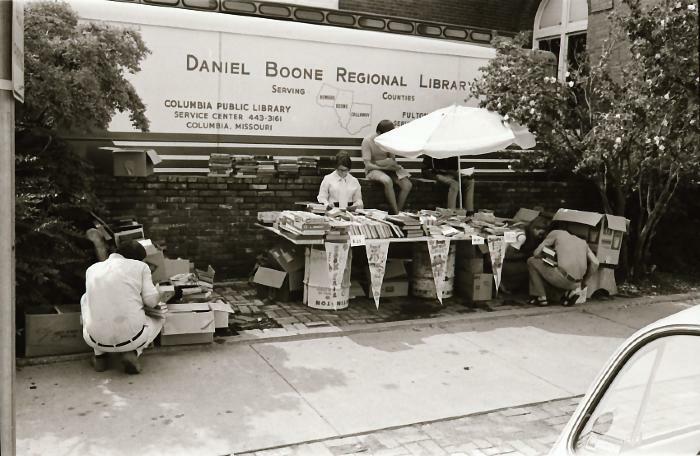 The collection is a vital record of the connections between the Daniel Boone Regional Library and our wider constituent communities and represents a snapshot of the changes in libraries during the last half of the 20th century. This collection features photographs from the book “The Last Days of the One-Room Schools: C-7 Midway Heights Consolidation--1957,” edited by Yolanda Ciolli and Mike Trial. 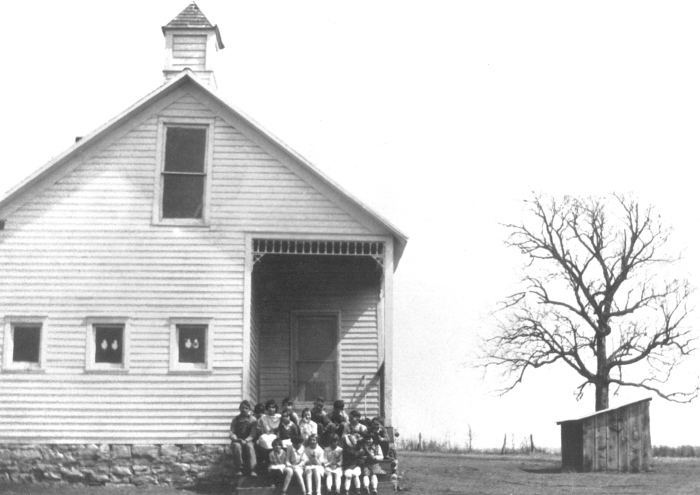 The images provide a fascinating look at one-room schoolhouses during the 1940s and 1950s, which were closed in favor of one consolidated school district. Images from the schools and towns of Huntsdale, Woodlandville, Midway and other rural western Boone County communities are included. 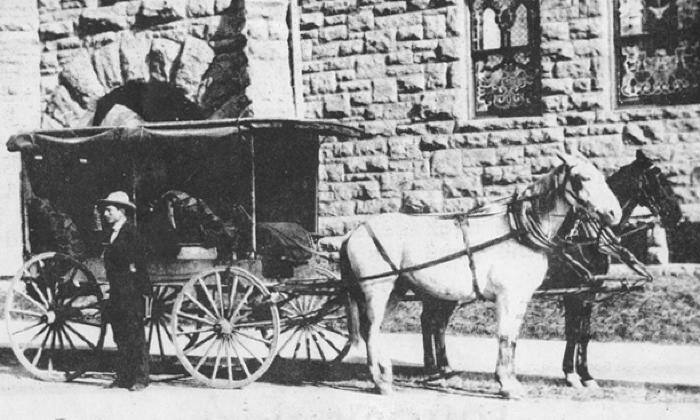 Offered in partnership with the Southern Boone County Historical Society, this collection highlights photographs from the southern part of our service area. Included in the collection are photographs of the towns and residents of Ashland, Mokane, Claysville and Hartsburg, Missouri. 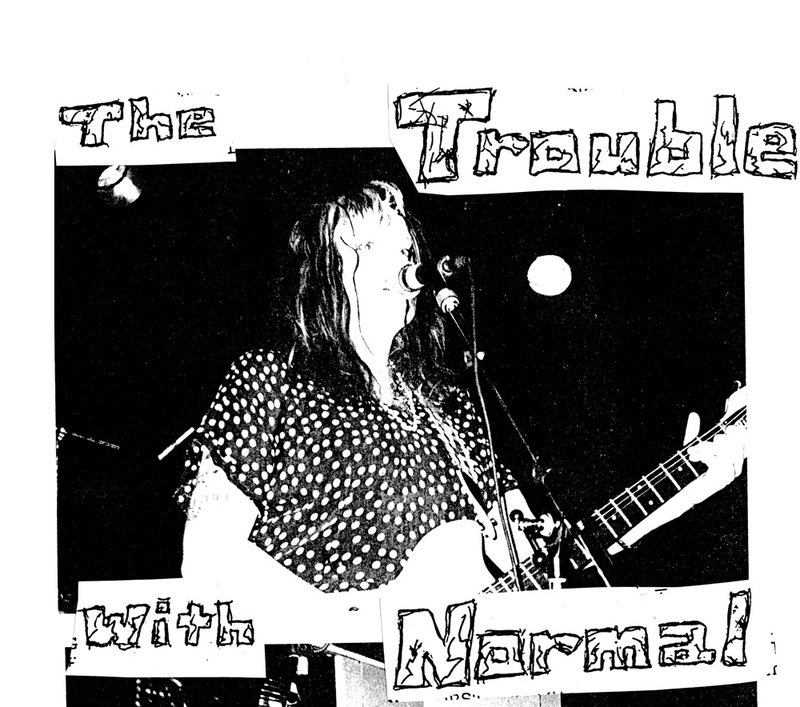 "The Trouble With Normal" was an underground music 'zine started by Boone Stigall in Columbia, Missouri during the early 1990s. “The Trouble with Normal” touched on a variety of topics of the day, including the local music scene, national and local politics and environmental issues. This magazine, which is still published today in a digital format, is a seminal record of the vibrant music and arts scene in the 1990s and 2000s in one of the nation's great college towns. In addition to the ‘zine, you will also find hundreds of color photographs which correspond to some of the magazine’s articles. This project was made possible by a collaboration with the iSchool at the University of Missouri. Please note that the ‘zine contains adult language and topics. 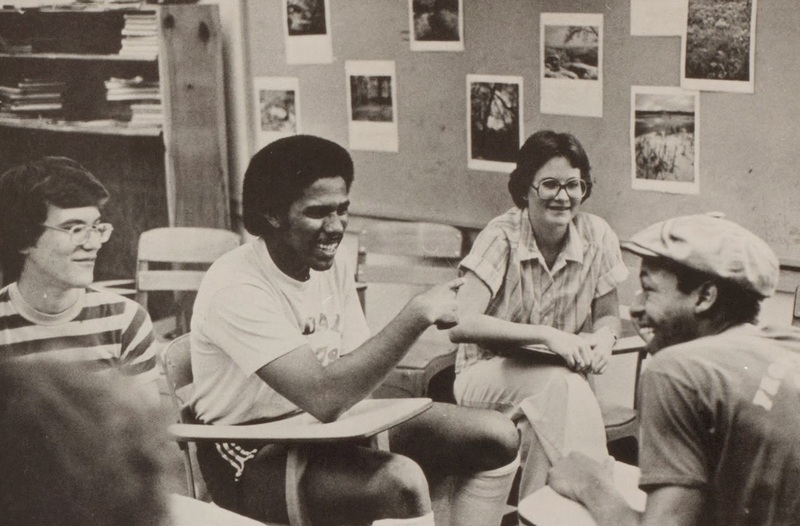 The Daniel Boone Regional Library has digitized almost 100 years of yearbooks from community schools. The books have been scanned and uploaded in full resolution to Google Photos. Browse the pages and even download an entire yearbook to your computer.